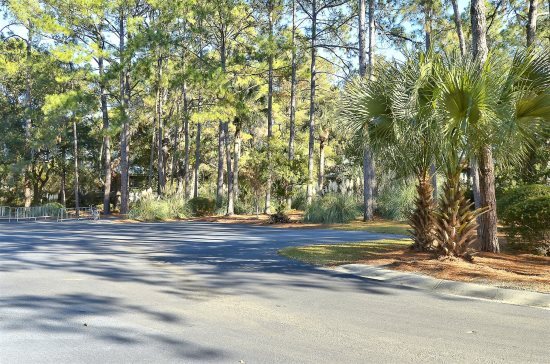 Oceanfront, 1st floor, a quick walk to Coligny, updated and 3 bedrooms with 3 baths. If you are looking for a property that has it all, this is your spot! 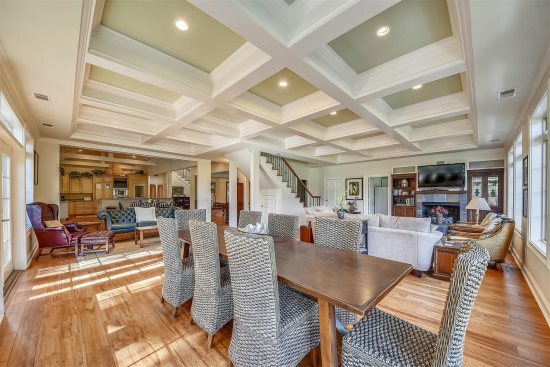 Oceanfront, 1st floor, a quick walk to Coligny, updated and 3 bedrooms with 3 baths. Hardwood floors will greet you as you enter this beautiful unit. The kitchen offers granite countertops with white cabinetry and is fully equipped with all of your cooking essentials for the days you don't feel like going out. Past the kitchen is the dining room table with seating for 6 that leads to the comfortable living room that includes a couch with pull out queen sleeper sofa and 40" flat screen TV. Sliding glass doors lead to the balcony that has a table and 4 chairs, perfect for an outdoor meal, and direct access to the beach! The master bedroom includes a king bed, flat screen TV, and private bath with a shower. Bedroom 2 also includes a king bed and private bath with a shower and bedroom 3 offers 2 double beds and a private bath with a tub/shower combo. Also provided with this unit is a full size washer and dryer. The Ocean One pool is open from March through October. Two car passes are permitted Memorial Day to Labor Day. Everyone was very helpful and courteous. All my questions were completely answered. We enjoyed every minute! So convenient to everything. Very important when staying with little children. Great experience. Your agent was spot on with her recommendation. We were traveling with four generations and the condo she provided us was exactly what we needed/wanted. We could not be happier. Everything was outstanding. Location, location, location; perfect. Access to the pool and ocean was easy, especially for our two, four and ninety-four year olds. We could not be happier with our stay. I've contacted the office many times and everyone is always great. I had to call for a maintenance issue and it was resolved within a couple hours. We really enjoyed staying in this unit. It was very clean and we'll maintained. Everything was done online and the system was flawless. This is truly a 5 star property. It is spacious, well appointed, and very quiet. There was a family with a teething child next door. They apologized to us for his crying through the night, but we never heard it! Easy access to the beach was a definite plus as well. I really have nothing negative to say!